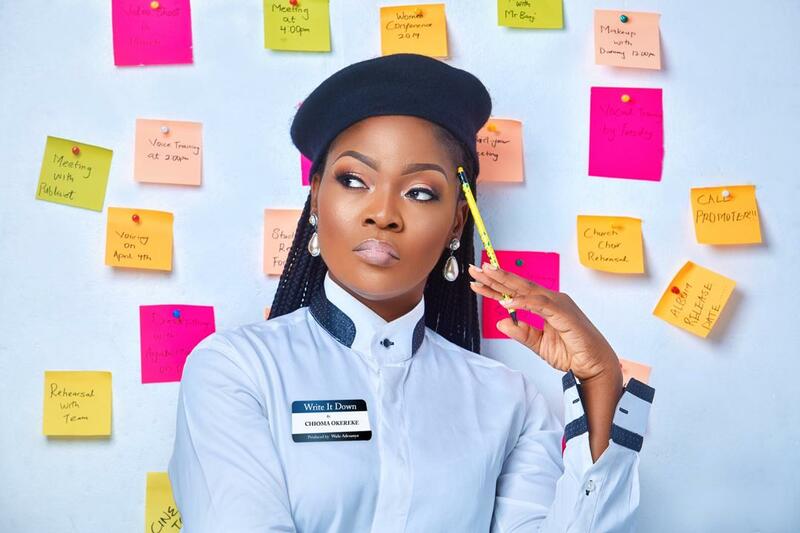 Chioma Okereke has is a versatile gospel music singer, song writer and performer. In past few year, she has proven her self to not just an echo, but a voice to this generation with her unqiue sound and style of musical expressioin. 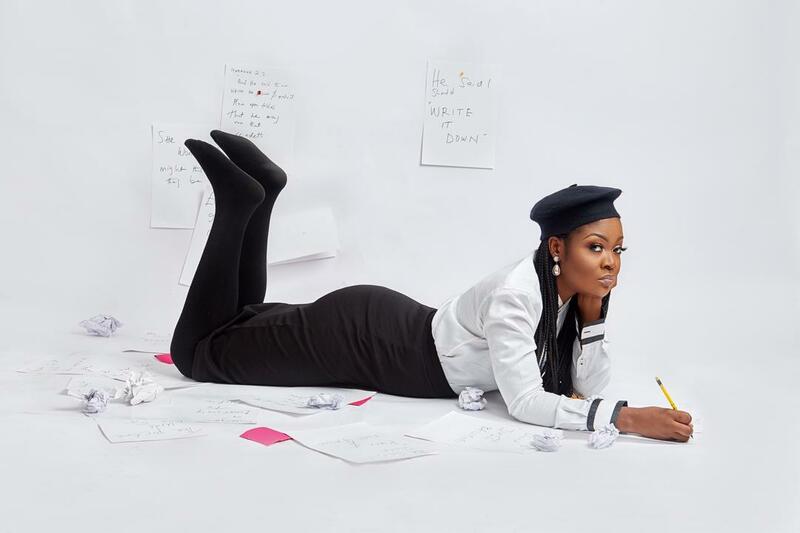 In preparation for the release of her debut song for this year 2019, Chioma Okereke has released a set of intriguing and creative photos. These pictures actually reveal the title of the song, albeit in a stealth way. 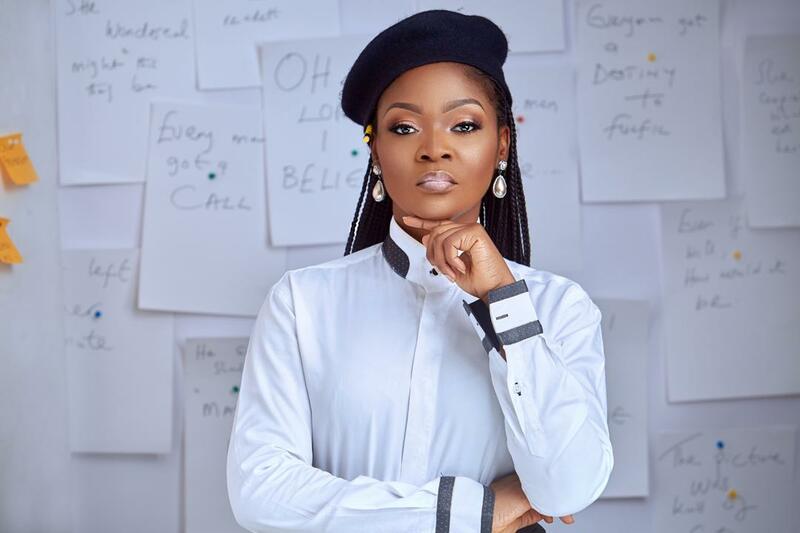 For the amazingly gifted songstress, 2018 ended with a bang as she released a widely acclaimed Christmas song ‘Wonder Baby‘ which was applauded by many industry greats. 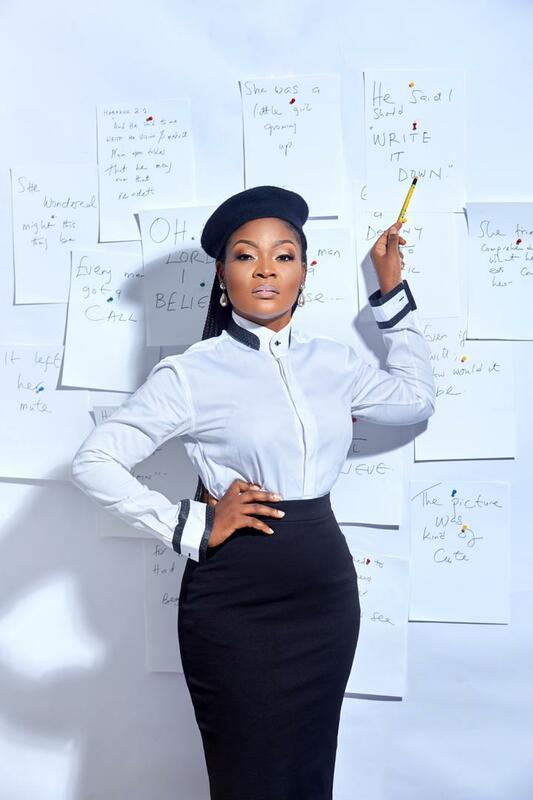 She is set to maintain the tempo and possibly turn it up higher with her latest song that is set to be release soon. Stay glued. 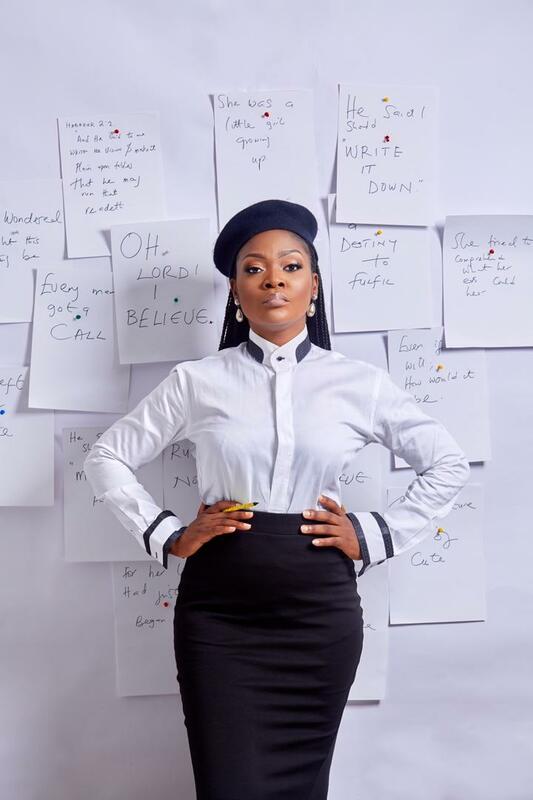 Gospel singer postpones release date of album "S.W.A.G"